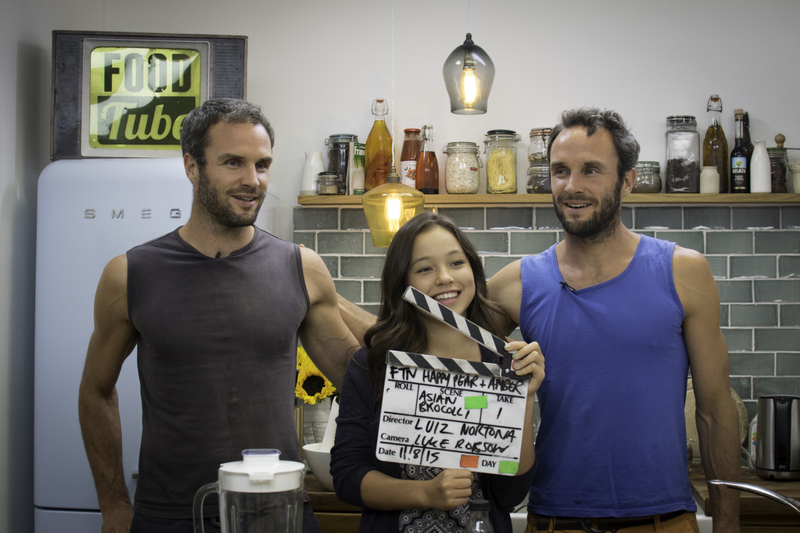 David and Stephen are The Happy Pear (pair = pear, get it? 😀 ) , and they are all about health and happiness! They have a Youtube channel, a restaurant, a shop, and a farm. They also run health programs and help people reach their health goals. 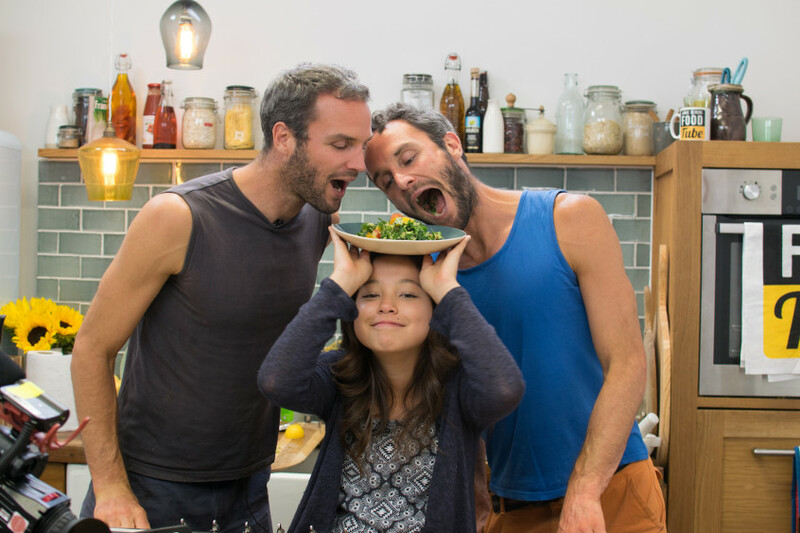 I got to hang out with them to make this Broccoli Salad video, plus my Tomato, Avocado, Quinoa, & Kale Salad! I had such a fun time, they are hilarious, super fun, and inspirational too. Thank you David and Stephen for the delicious broccoli salad recipe. You guys should give the salad a try because it’s FANTASTIC! 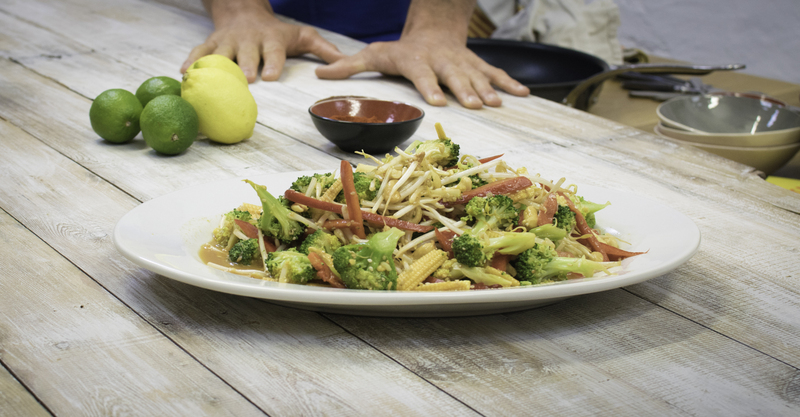 Full of veggies and packed full of flavor…it’s amazing! 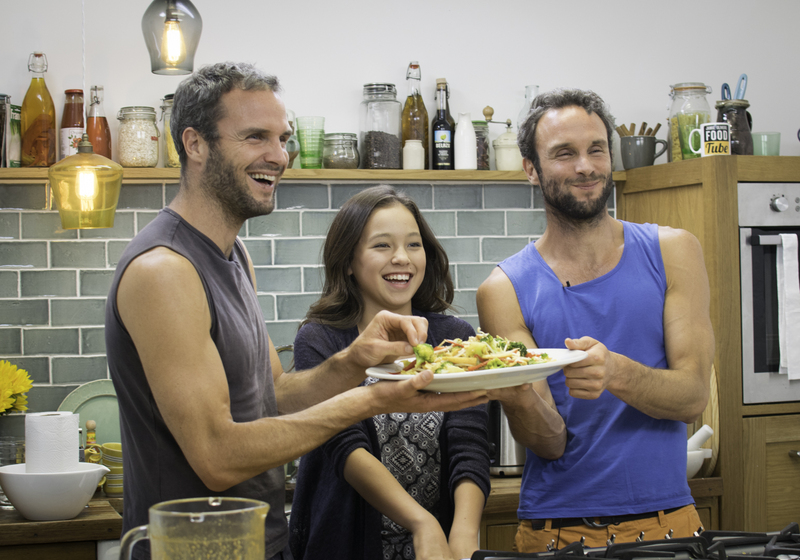 Check out The Happy Pear’s Youtube Channel and their website! Thanks again, Stephen and David!